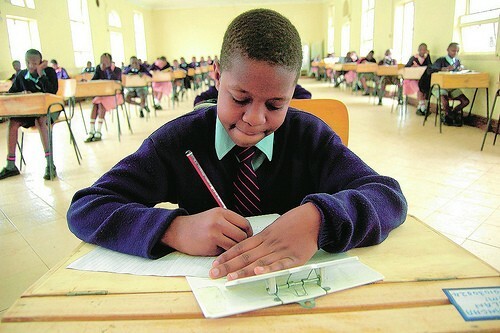 KCPE test results was published today. In a month the high schools have picked their students and about 75 % of the nations students have been assigned a seat at a school. I am fortunate to pleasantly concratulate Carol today, Carol had 385 points at the KCPE test. Among 6% best in the country. Congrat to all family.